Starting a rotation in a specialty in which you have never worked before might be a bit overwhelming. But if you are pro-active and your baseline knowledge is good, you can pick things up quickly. In this article, Dr Abeera Khan offers guidance for doctors starting a rotation in Obstetrics and Gynaecology. As with every rotation, the first and foremost thing is to ‘know your department’. Women’s health is very diverse, and the department has a lot of sub-units. I have broadly classified these based on my hospital – there may be slight variations in your area. Patients who are actively in labour are admitted here. There is a full team of midwives on the labour ward. They are well trained in doing cannulation, bloods, CTG, bimanual examinations and normal vaginal births. All those >16 weeks pregnant have the contact number of the labour ward and can ring in during out of hours (during day time, they call and come into maternity day care) with any complaints like abdomino-pelvic pain, PV bleeding, leaking, SROM (spontaneous rupture of membranes) or contracting. The midwives are good at taking a history over the phone and advise the patient to come in if required. Those for Planned Induction of Labour (IOL) are also admitted to the labour ward. This is a part of the labour ward or would be just adjacent to the labour ward. Pregnant women who have been under midwife led care throughout pregnancy (that is when they have no risk factors or any medical conditions) would be admitted there while in labour. All care is carried out by midwives who are experts in childbirth with all the skills to help deliver baby in a low-risk pregnancy. Sometimes if there is a complication or labour is not progressing, they are shifted to the labour ward as it is doctor led. Admissions: Gynae patients presenting in emergencies are admitted from A&E or gynae assessment unit. You are assigned to clerk patients when in the ward, do morning ward rounds, check up on patients post- operatively, update VTE assessment and make discharge letters. Admissions: Pregnant women requiring admission are admitted to the antenatal ward (for example- hyperemesis gravidarum, pre-eclampsia). After delivery or caesarean section, patients are shifted to the ward from the labour suite. Post-delivery, if any woman develops complications like wound infection, sepsis, hypertension, they would be admitted to the post-natal ward. 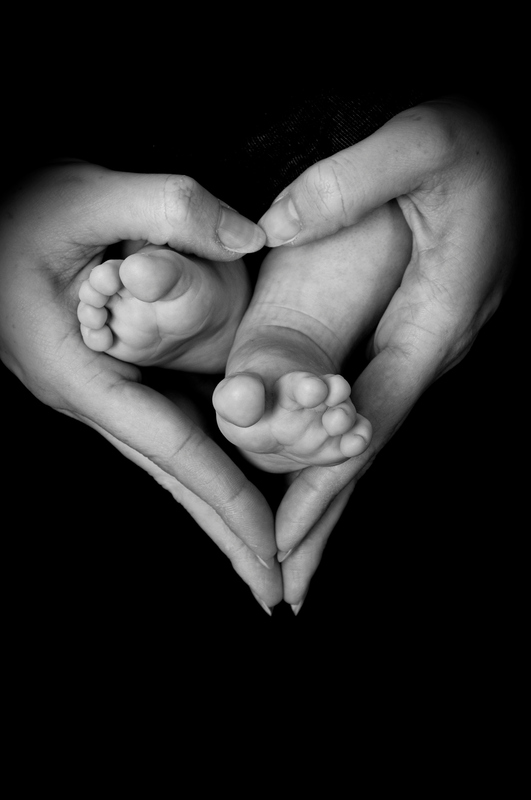 Our maternity day care is open from 08:00 to 20:00 including on the weekends. Pregnant women >16 weeks with any complaints can come in to the day care if they are concerned. They also come in for blood tests, blood pressure monitoring and CTG. Midwives would do the observations, urine dip and listen to fetal heart and do a CTG if required. Mostly junior doctors (SHO) are called in to assess patients. You can then see the patients, make a plan and discharge if stable. If concerned, always discuss with the registrar on-call. If you can’t get hold of the registrar, call the consultant on-call. They are always very helpful and wouldn’t mind. EPAU is a specialist unit that provides care for women with problems in early pregnancy. This often centres around the provision of an ultrasound scan to confirm the location and viability of pregnancy. In EPAU, patients are referred from the community midwife (CMW), GP, A&E, urgent care or follow ups of EPAU. The most common reasons women are referred are bleeding and/or pain with a positive pregnancy test. Women may also be referred based on their previous problems in early pregnancy, such as ectopic pregnancy, molar pregnancy or multiple miscarriages, so that they can be assessed early in the subsequent pregnancy and an ultrasound scan is done. EPAU is staffed with specialist nurses, midwives, sonographers and doctors are sometimes called in for reviewing or second opinion. All pregnant women up to 16 weeks are seen in this area (cut off for gestation may vary as per different hospitals). Medical termination of pregnancy can be done in EPAU. Patients come in for serial blood tests of Beta HCG if managed conservatively. Gynaecology assessment unit works with EPAU. GAU takes urgent emergency referrals from A&E, GPs. It has diagnostic facilities available (ultrasound). Our GAU is led by Nurse Sonographer. All patients admitted overnight under gynae get their ultrasound scan in the morning in GAU if there is a sonographer assigned in GAU. This makes the overload less on the Radiology department and helps in early diagnosis, management and discharge planning of the patients. 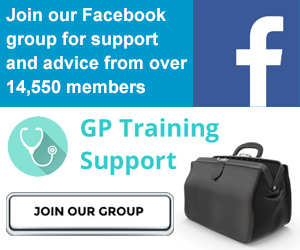 Referrals from GPs and other specialties. Clinics always have leaflets about common procedures and advice. Go through all of them. Referrals from GPs or other specialties under the 2-week rule for suspected gynaecological cancers (Examples: post-menopausal bleeding, suspecting ovarian/endometrial/cervical/vulval cancer). These can be combined or separate. In Gynae OPD, you can see a variety of patients with different gynaecological problems. Referral to urodynamic studies are done. Consent taking for anterior or posterior vaginal wall repairs/hysterectomy. Know what & how to explain it to the patient. Go through leaflets in the clinics. Referrals from GPs regarding patients with menstrual irregularities. Pregnant women referred by the community midwives (CMW) are seen in antenatal clinic. This is led by a team of consultants, registrars and senior house officers. 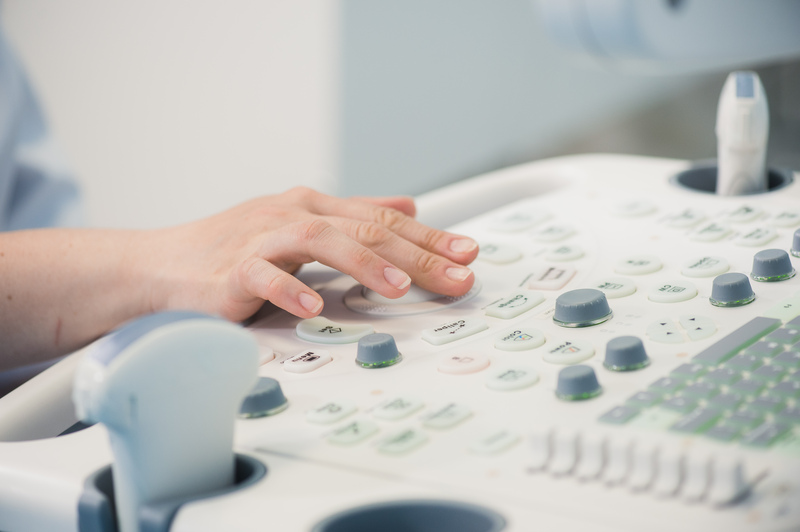 A sonographer is also assigned to the ANC who does the obstetric ultrasound before the patient is seen in the clinic. Fetal growth chart is plotted on the graph. Get familiar with it. This is essentially a low risk clinic. Women with positive glucose tolerance test/previous gestational diabetes/high BMI or other clinical indications are reviewed in diabetic antenatal clinic. It is a combined clinic involving an obstetrician, endocrinologist and a diabetes specialist nurse (DSN). The medics will review the blood sugar levels, make a plan on commencing medications and the DSN will guide through the process of this. They also have a team who go through injecting insulin and how to monitor and record blood sugar levels in the diary provided with the patients. This is a high-risk clinic. 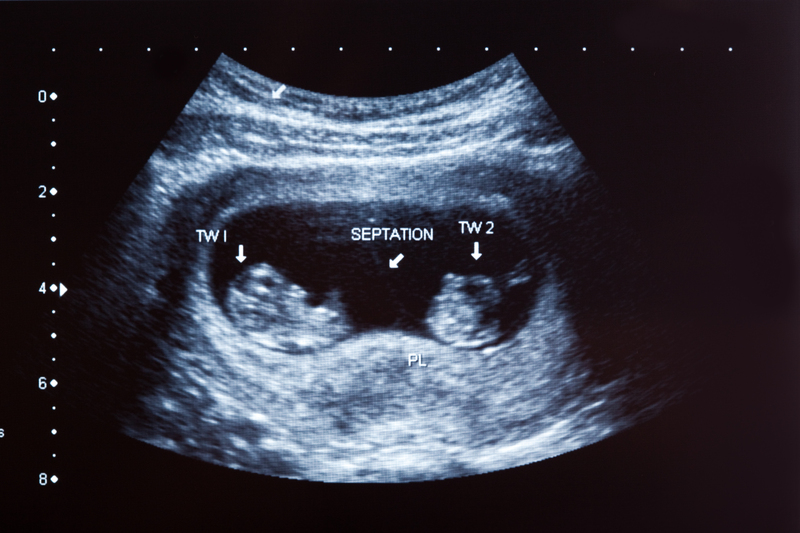 Pregnant women who have multiple co-morbidities, have had complications in previous pregnancies or if some anomaly is picked up on the anomaly scan (around 20 weeks) are seen in this clinic. They are then sometimes referred to specialist centres for confirmation of anomalies and also for the best interest of patient care in an advanced maternal health centre. Couples with subfertility are seen in the fertility clinic. It is good to have exposure of the fertility clinic at least a few times in your rotation. Patients are referred from the gynae/urogynae clinic for urodynamic studies. Try to attend at least one clinic in your rotation so that you are familiar with how it is done. GUM clinics are directed towards treating sexually transmitted infections (STI), advice on contraception and providing emergency contraception. If you don’t have a running clinic in your trust, attend the clinic in the community. Most of day case surgery patients are discharged on the same day. Make sure you make the discharge letter in the theatre after each surgery and do the VTE assessment. Total laparoscopic or abdominal hysterectomy with bilateral salpingo-oophorectomy (TLH/TAH +/- BSO). Jobs to do at the labour ward, antenatal and postnatal ward. You are called by the midwives to see patients in the maternity day care. Assisting in emergency caesarean sections. On the weekends, you cover both obstetrics and gynaecology (in my trust). You need to have a cervical sample taker number before you proceed on doing cervical smears. Discuss this with your clinical supervisor in your first meeting. Your CS will let you know about the LBC liquid base cytology team/public health screening in your area. Get their email address and let them know about yourself and that you wish to get signed off for cervical smears. They will send you a form to fill in, signed by your mentor (likely to be your CS). You will also be required to do e-learning of the cervical smear taking on e-learning for healthcare. After filling in the form and getting it signed by the consultant, email it back to them. You will then be issued a cervical smear taker number (valid for 3 months). Once you have received your taker number, take 5 supervised samples and keep a record of that. Once you have taken 5 samples, send the form and the e-learning certificate back to public health and they will issue you your permanent cervical smear taker number which is then valid for life. Attend GUM clinic, fertility clinic, colposcopy clinic and get familiar with the 2-week rule referrals in rapid access clinic. Attend conference/courses related to women’s health. Forms to be filled in for karyotyping to be sent off to specific lab centres (every trust will have their own – go through them). Safe medications in pregnancy. Consult BNF. Don’t feel reluctant or shy in asking midwives. They know a lot. Antimicrobial guidelines as per your trust protocol. Antibiotics safe in pregnancy and post-delivery while breast feeding (commonly prescribed are Abx for UTI, chest infection). Go through NICE CKS guidelines for management of above mentioned conditions. I hope this is helpful, and best wishes with your rotation! Dr Abeera Khan is a GP trainee on the East Kent GP Specialty Training Scheme.